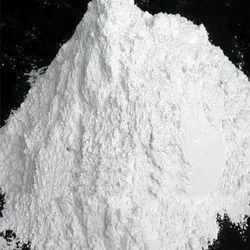 Prominent & Leading Wholesale Trader from Ahmedabad, we offer methyl hydroxy ethyl cellulose ( mhec ), arbocel fd 40 (anti cracking agent), hydroxy propyl methyl cellulose ( hpmc ), redispersible powder ( rd powder ) and carbon black. 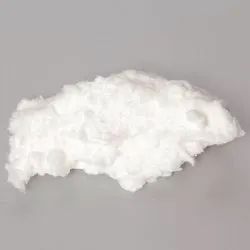 M.H.E.C is water soluble used as high efficient water retention agent, stabilizer, adhesives and film forming agent in kinds of building materials. M.H.E.C is non surface treated grade, used for various mortars especially under dry mix system. It offers good water retention and strong adhesion, and improves the workability of both cement based and gypsum based materials. M.H.E.C ensures fast hydration for reliable performance. To avoid the lump formation , it is suggested to use it in dry from before the water is added , as it dissolve rapidly. ARBOCEL® cellulose fibres are environment friendly products, gained from replenishment raw materials.Among other things, they are used as thickeners, for fibre reinforcement, as an absorbent anddiluent or as a carrier and filler in most manifold application fields. HPMC is a kind of cellulose ether. It is rheology modifier and water retention agent. Because of these features, it is always used as a material of additives. 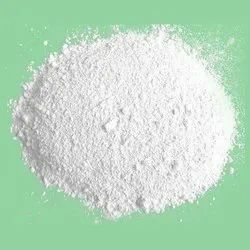 Such as mortar additive, concrete additive, putty powder additive,coating additive,even ceramics additive and so on. HPMC has a really wide usage. HPMC for putty powder is thickening agent and water-retaining agent. It also makes the construction more easier. HPMC will prove a suspension thickening, keep the solution of uniform and consistent effect, resist sagging. HPMC will make the putty powder dry slowly and then to assist the calcium hydroxide reaction with the water. HPMC has lubricating effect. It makes the putty powder good workability. Water-redispersible, solvent-free, plasticizer-free and film-forming aid-free vinyl acetate/ethylene copolymer powder. 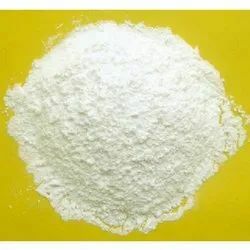 Used for blending with inorganic binders, such as cement, anhydrite, gypsum and hydrated lime, in the production of construction and tiles adhesives, in powdery adhesives for external insulation and finish systems, and in sealing slurries. Shows very good resistance to saponification, relatively high ethylene content, softness and flexibility. Enhances adhesion, flexural strength, plasticity, abrasion resistance and workability without appreciably affecting flow, thixotropy or water retention. Contains a fine, mineral filler as antiblocking agent and polyvinyl alcohol as a stabilizer. 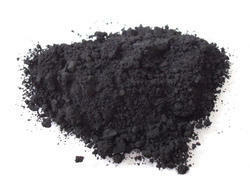 carbon black is widely used as a model compound for diesel soot for diesel oxidation experiments. Carbon black is mainly used as a reinforcing filler in tires and other rubber products. In plastics, paints, and inks carbon black is used as a color pigment.